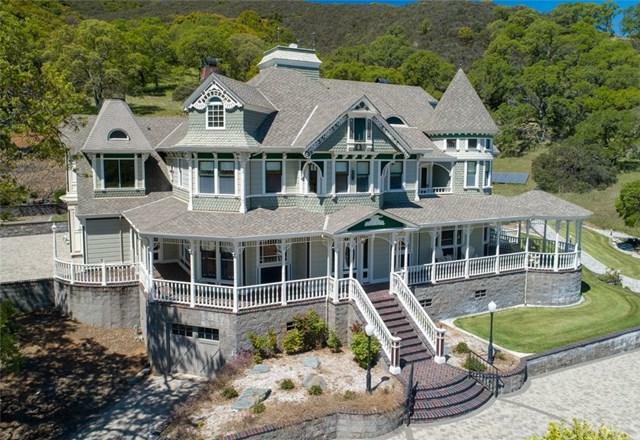 You+GGll feel on top of the world in this beautifully built custom Queen Anne home with privacy and panoramic 180' views, perfect to watch the sun rising over Mt Konocti and Clear Lake. From the minute you enter the automatic gate and head up the cobblestone driveway you will be Wowed! Pathways, fountains, waterfall, pool, hot tub, full outdoor kitchen with brick BBQ and horseshoe pit to get us started. 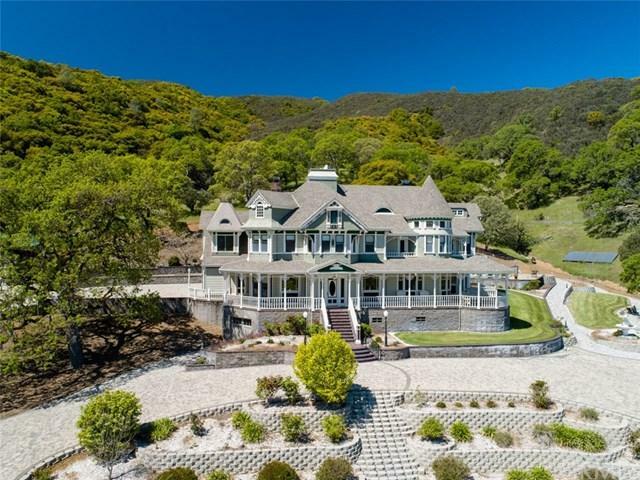 Rich Cherry wood details throughout every room of the interior of the home shows off the builders expert craftsmanship with inlaid vineyard motif hardwood floors, wainscoting, crown molding and full detailed archways. Exceptionally large kitchen with bar seating everywhere, commercial range, stunning green granite counter tops on all custom cabinetry, full pantry and access to both patio and decks. The master suite has his and her bath, with hers having a claw foot tub underneath the Quadratura hand painted ceiling. Each large bedroom is an en-suite each with their own private balcony or patio. A complete Mans cave with an additional garage and work area is on the ground floor and includes even a secret passageway! A full 4th floor is unfinished for your housekeeper/nanny quarters, 4 bedrooms and 4 baths and over 2600 sq ft. 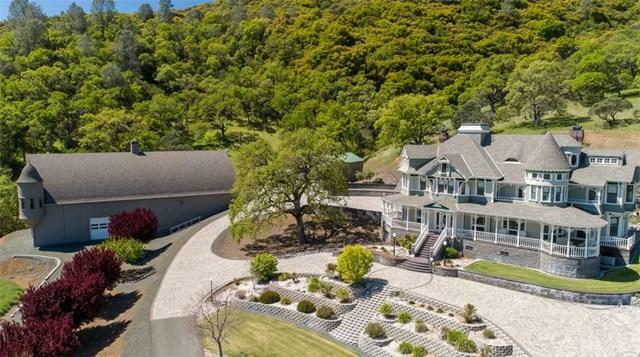 This 4000+ sq ft main home, 4400 sq ft game barn, 4400 sq ft cabinet shop and 2400 sq ft auto shop all sitting on 50 acres is truly spectacular, a true+G- Must See to Believe+G- 2 minutes to Lampson Field Airport and 5 minutes to Clear Lake.